I adore wedding favors that are practical and can serve double duty as wedding reception decorations as well. 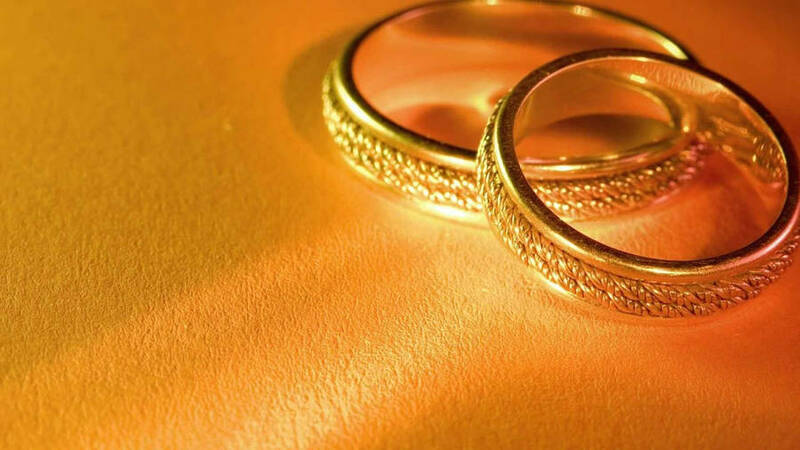 Your wedding marks the starting point of your journey as husband and wife. The egg symbolizes the birth of your new life as Mr. and Mrs. 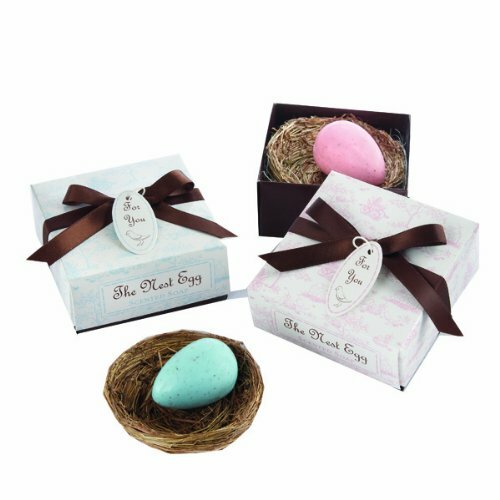 This cute bird nest with a pink or blue egg shaped soap is a wonderful addition to your event. It is elegant, classy and whimsical. An original favor that your guests will love! 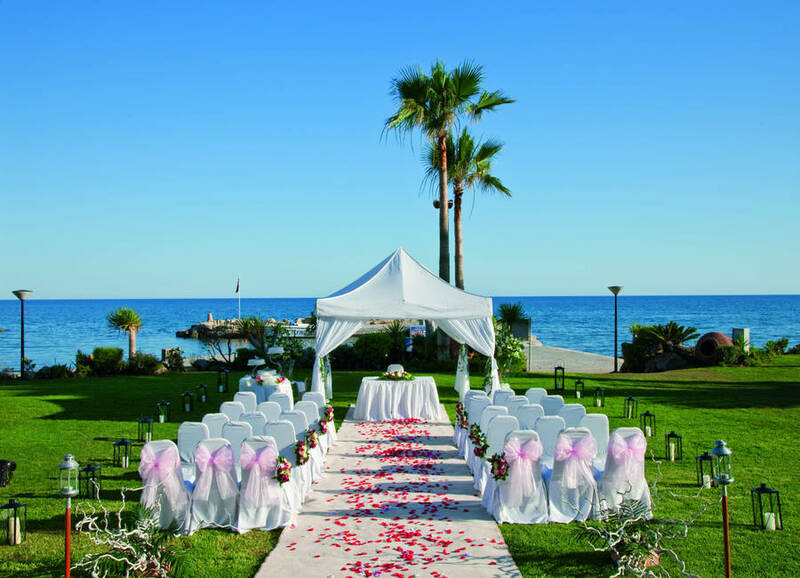 Return to the Wedding Ideas Home Page. Join in and write your own page! It's easy to do. How? 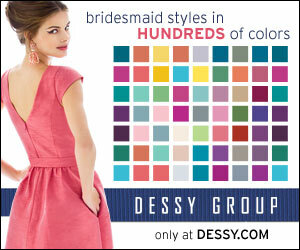 Simply click here to return to Wedding Reception Decoration Ideas. This adorable set of love bird shakers is ideal for wedding favors. 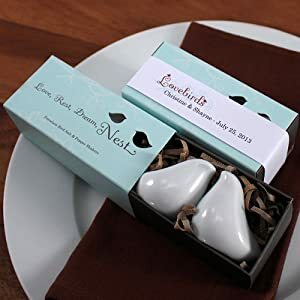 If you are having a garden, bird or outdoors wedding these shakers can double serve as favors and wedding decorations. Simply place them at the tables, on top of the plates or beside them for a romantic setting and display. See more Wedding Reception Decoration Ideas. An outdoor wedding need those especial touches that will make them unique and memorable. 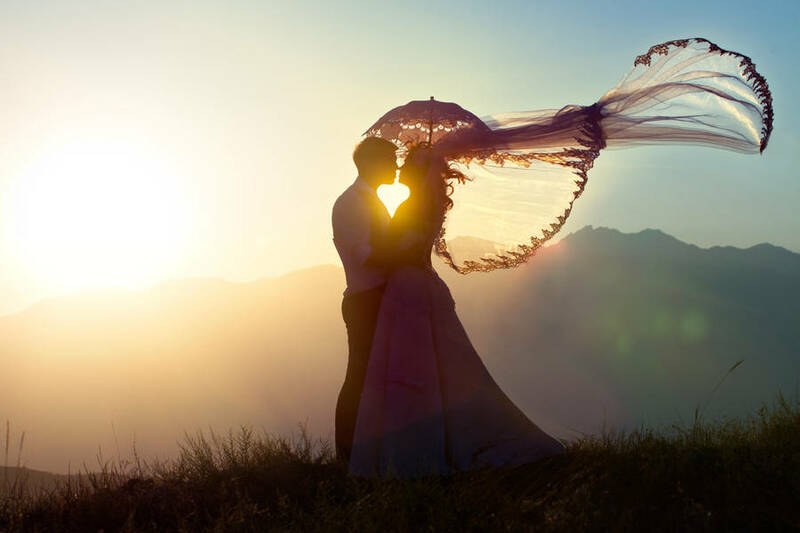 You can easily achieve this with the right wedding favor. 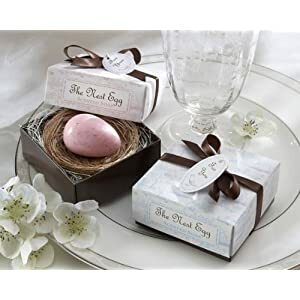 These super affordable bird nest favors are romantic have little vintage touch and will help you decorate your venue in an elegant manner. 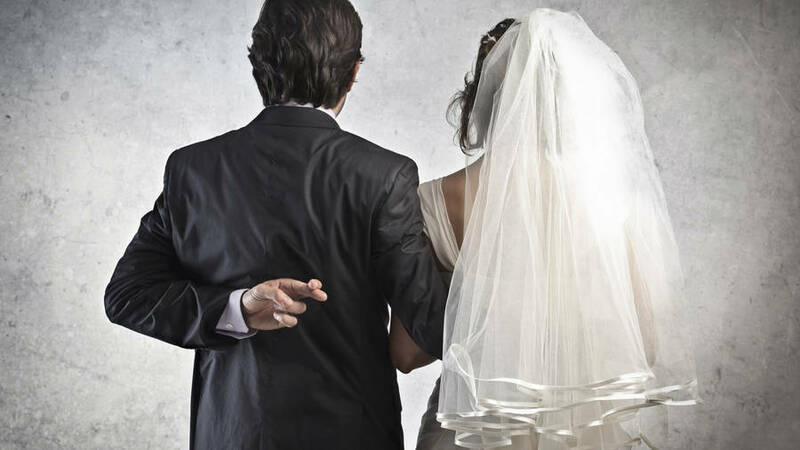 What else can a bride ask for?